0 product in your basket. Safe & Secure Our checkout is secure, so you can shop with confidence. Available on this item to mainland UK addresses. Usually within one business day. 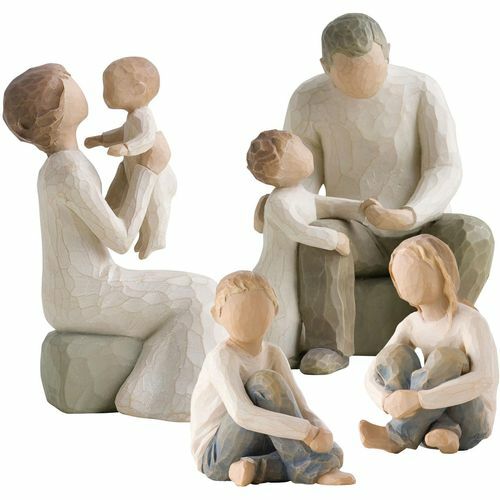 We have put together four Willow Tree figurines to create a family grouping representing a grandmother and grandfather with their four grandchildren, each figurine is supplied in an individual branded gift box. 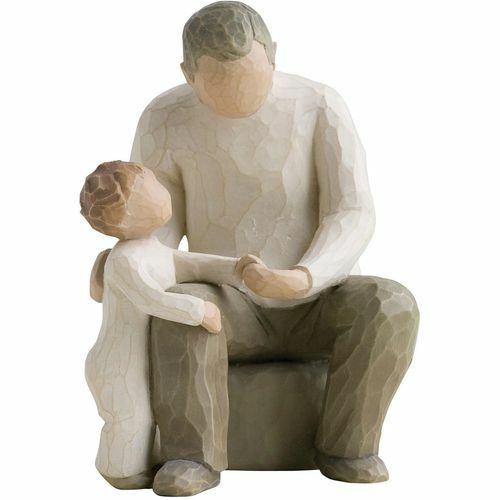 Groupings of two or more figurines are designed to be positioned together to reflect family relationships. 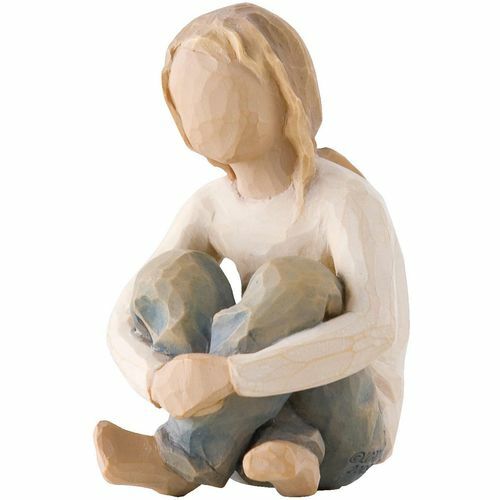 Independently collected from verified customers by Reviews.co.uk. Good communication. Quick delivery. Fragrance was a re-order so I knew I would love it. 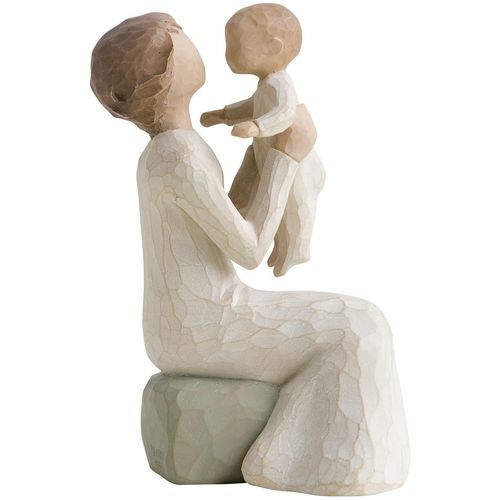 Easy to order.Great price,free and quick delivery.Will order from crusader gifts again. 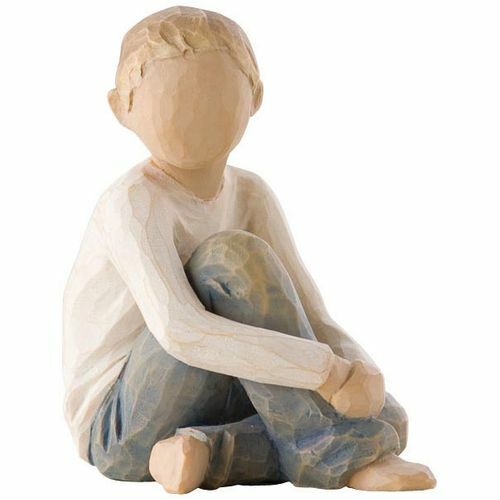 Very pleased with the gift I ordered and it was wrapped very well thank you. Service was good.Delivery was quick. I would love a brochure of all your products if you have one. Very pleased with the archer cufflinks. Arrived quickly in a lovely presentation box. Husband very happy with them. Crusader Gifts is rated 4.89 out of 5 from 1981 reviews.